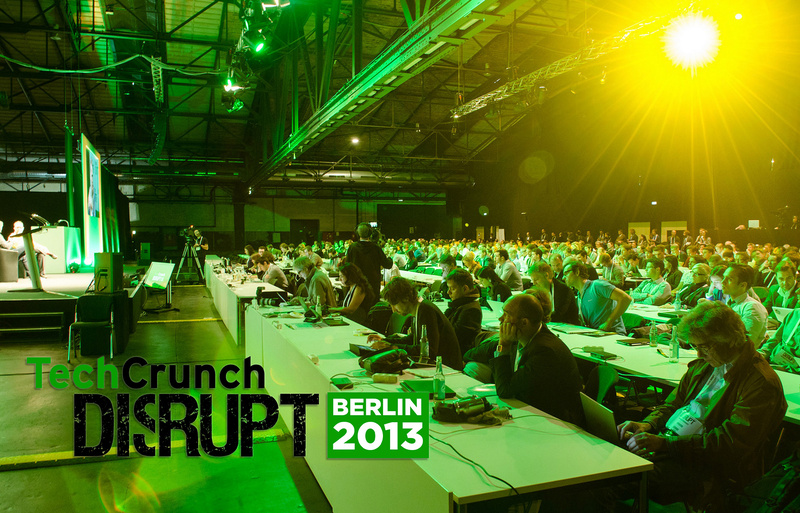 The first TechCrunch Disrupt Europe is now in the can. The energy was electric. Every seat was filled. Startup Alley was packed. 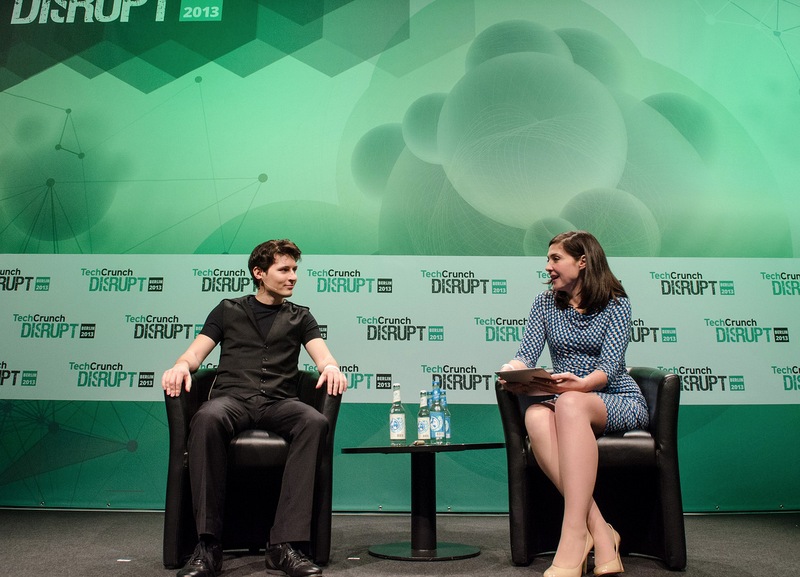 Pavel Durov stopped by for an unscheduled Fireside Chat with TechCrunch Co-Editor Alexia Tsotsis. Benchmark’s Bill Gurley explained Snapchat. And one lucky TechCrunch fan even talked Michael Arrington into an impromptu interview and pitch — an event that has never happened before. 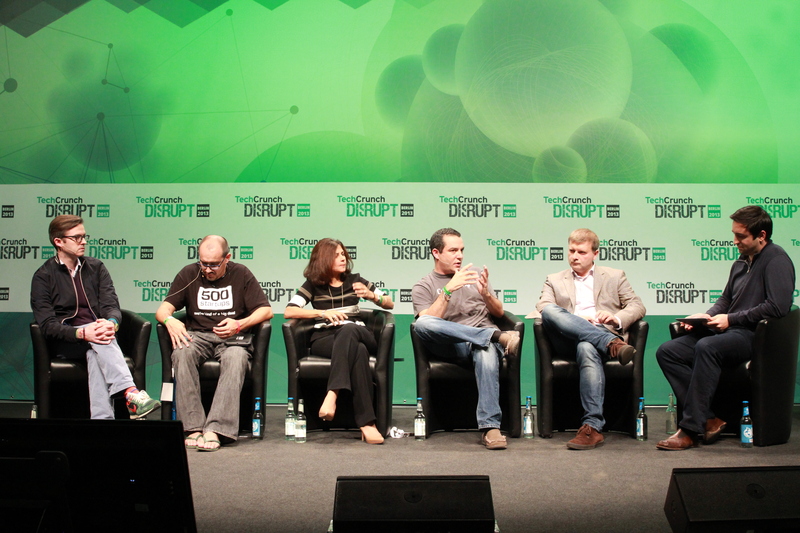 Fifteen startups launched on the Disrupt Europe stage. From enterprise data companies to consumer electronics, the mix ably represented the best of Europe’s exploding startup scene. 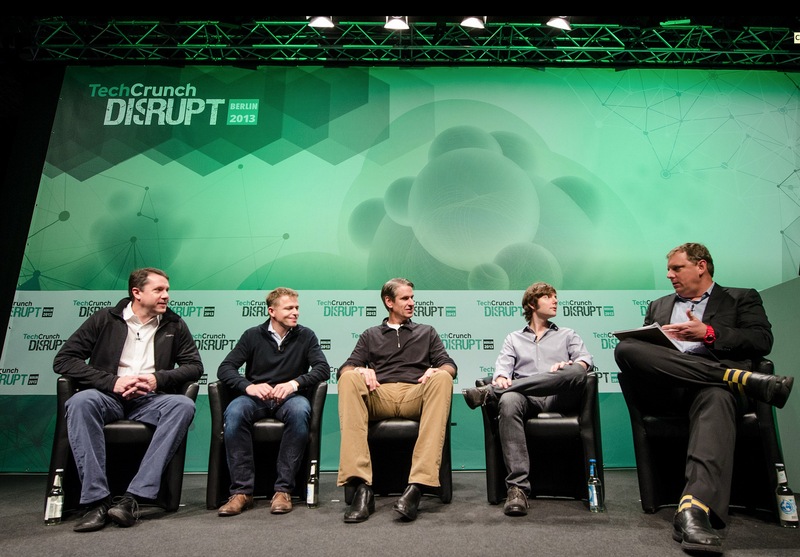 But Germany-based Lock8 won it all and will keep the Disrupt Cup here in Berlin. 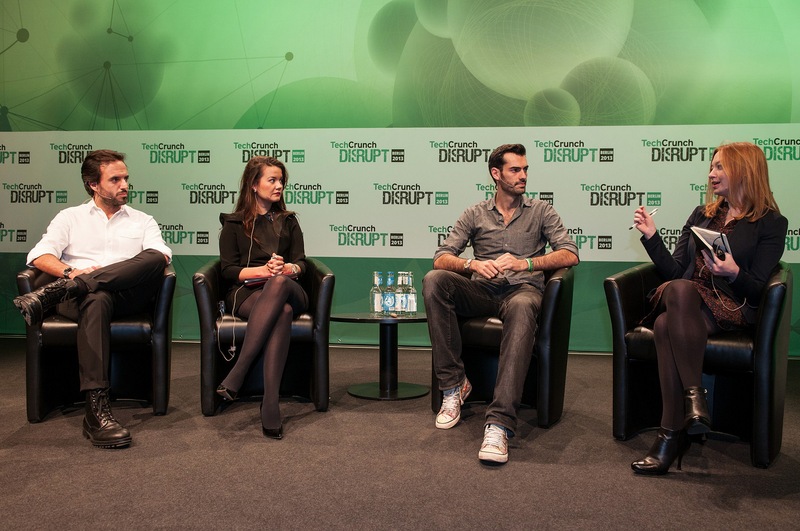 If nothing else, Disrupt Europe was a great melting pot of entrepreneurial spirit. Startups from more than 80 countries exhibited their products in front of the international crowd. The highlights are below. 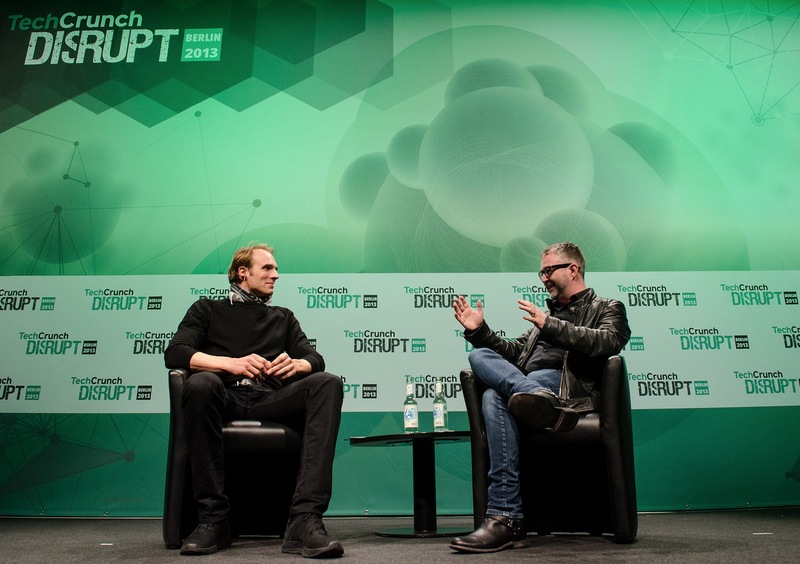 Disrupt Europe:Berlin started with a Fireside chat with Mike Butcher and Marc Samwer where the Global Founders Group partner explained European entrepreneurship, copy cats and more. Google Ventures general partner MG Siegler took the stage longtime entrepreneur Marco Boerries to talk about founding a company in Europe and his latest startup, which has been in stealth for the last 4 years. 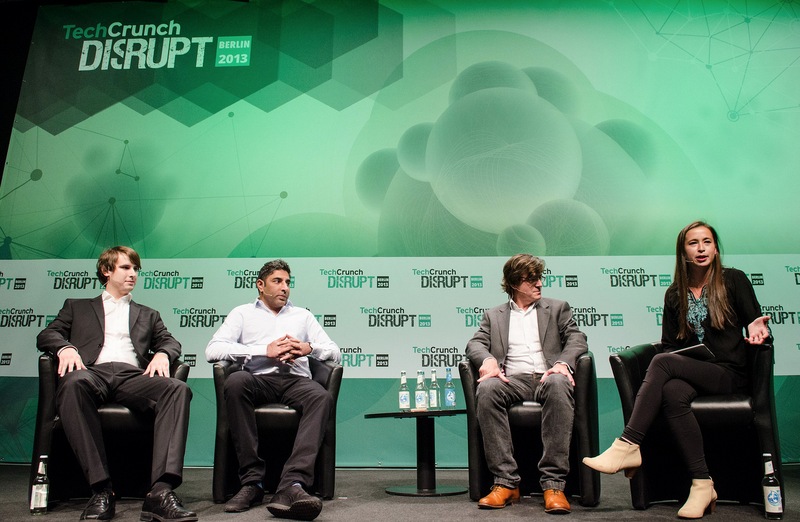 TechCrunch International Editor Ingrid Lunden led a panel with three startups founded in Europe, but two of them eventually moved to the States. Ingrid inquired about the reasons for moving to the Valley or staying put in Europe. Games are big business and Anthony Ha led a panel with industry leaders including Jens Begemann from Wooga, Misha Lyalin from Zeptolab, and Rina Onur from Peak Games. 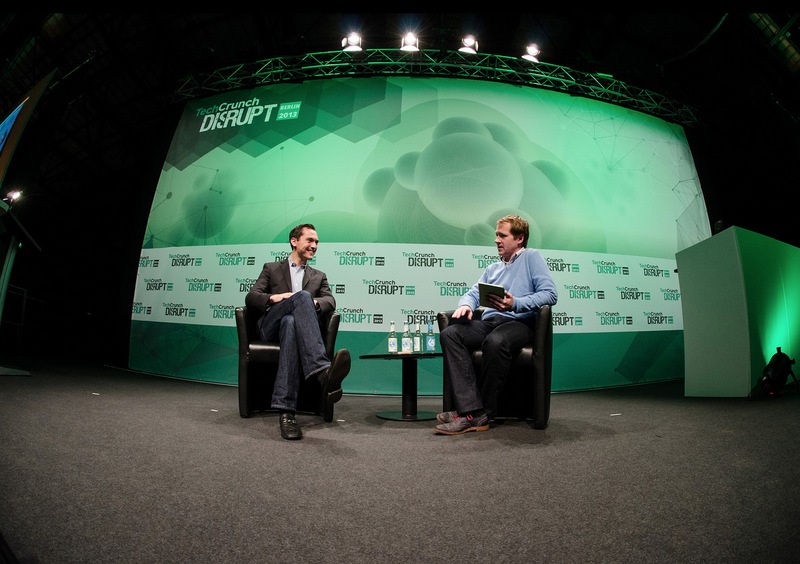 Nearly overnight, Airbnb reinvented travel, a thought that TechCrunch writer Ryan Lawler discussed with the company’s founder, Nathan Blecharczyk, during an on-stage edition of Founders Stories. Is Bitcoin the new Euro? That was the theme of the panel, led by TechCrunch writer Kim-Mai Cutler, where the general consensus was that the future of the digital currency lies in the hands of upcoming startups, the regulatory system and China. 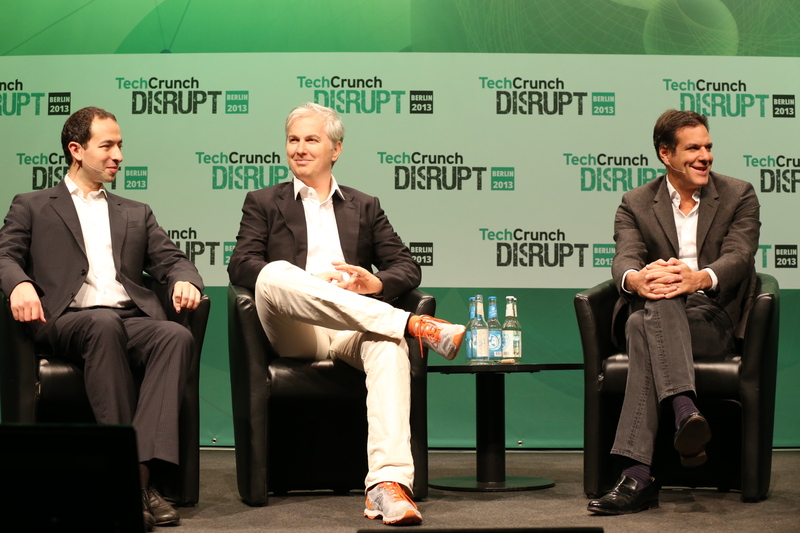 Berlin’s startup scene is growing so rapidly that during a talk between TechCrunch Founder Michael Arrington and Matt Cohler, Peter Fenton, Bill Gurley and Mitch Lasky, all from Benchmark Capital, Cohler declared there is no better place to be than Berlin — a statement backed up by the VC firm’s massive presence around Disrupt. The highlight of the first day was arguably when Pavel Durov, founder Russia’s largest social network, talked with TechCrunch Co-Editor Alexia Tsostis about VK, privacy, and throwing money out of the window. 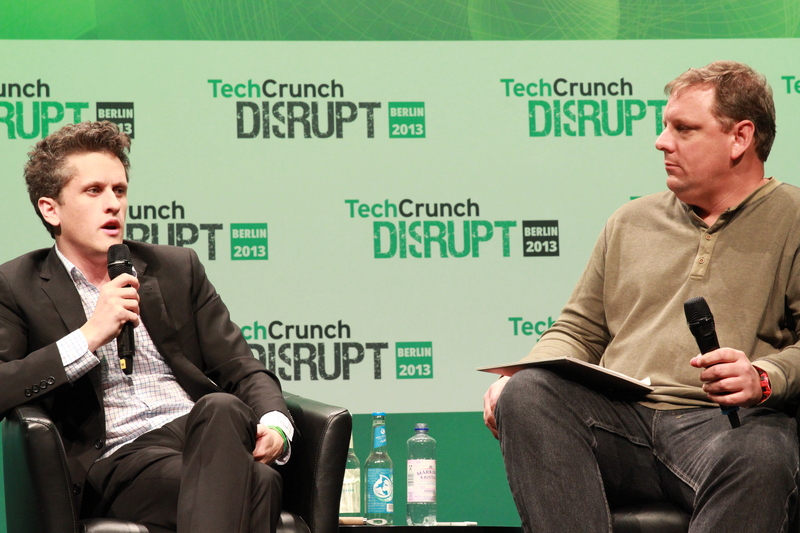 Two years ago, AOL CEO Tim Armstrong fired TechCrunch Founder Michael Arrington. The two reunited on stage as Arrington grilled Armstrong about that event and Aol’s pivot to content. Then, during an audience Q&A session, a long-time Michael Arrington fan talked his way on stage and took Armstrong’s seat for a once-in-a-lifetime chat with TechCrunch’s founder. 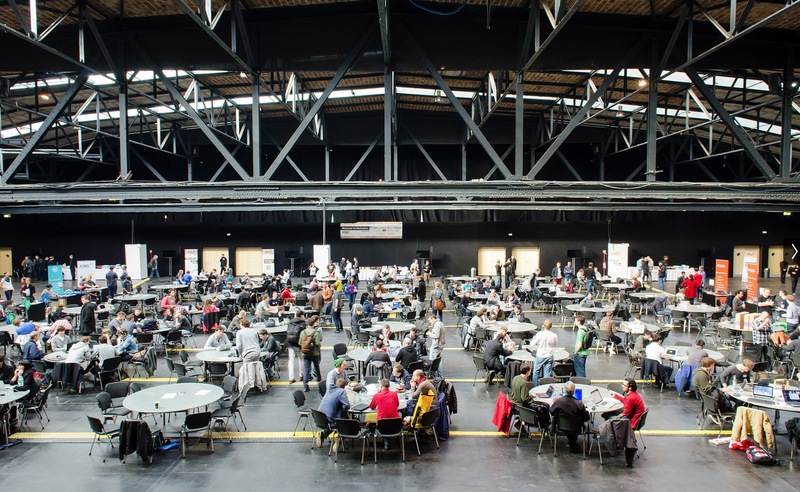 A variety of companies launched at the Europe’s inaugural Startup Battlefield. From young companies tackling consumer’s needs to startups attempting to upset the enterprise market, the group kept the crowd intrigued for hours. It was standing room only as the judges and attendees sat through the six-minute pitches. Eventually Asap54, Import.io, Lock8, and Voicesphere were selected as finalists and would pitch again in front of another group of judges and compete for $50,000 and the Disrupt Cup. 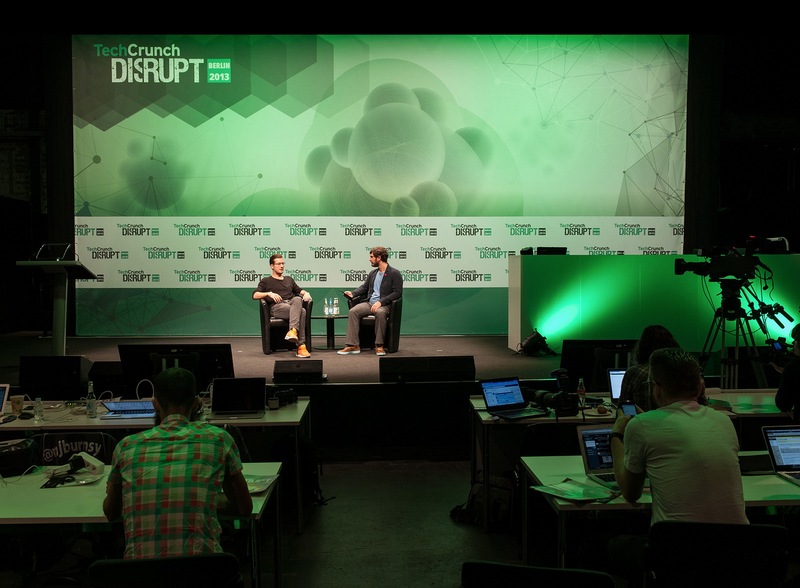 TechCrunch Writer Josh Constine kicked off the final day of Disrupt Europe with a fireside chat with founder and CEO of SoundCloud, Alexander Ljung, about its quest to become the audio platform of the web. TechCrunch TV host Colleen Taylor hosted a panel with Lyst’s Chris Morton, Trendyol’s Demet Suzan Mutlu, and FarFetch’s Jose Neves that touched on the differences between setting up a fashion e-commerce business in Europe vs. the U.S., as well as discussing some of the challenges associated with different business models and how important technology is to their own businesses. 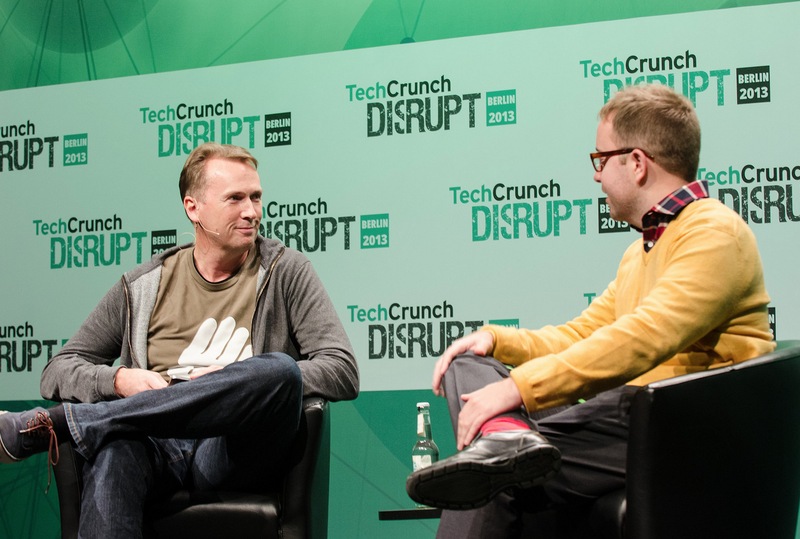 TechCrunch editor at large Mike Butcher sat down with a group of some of Europe’s most well-known investors and VCs to explore how entrepreneurs and VCs are expanding the European ecosystem. He was joined by Brent Hoberman (ProCapital, Founders Forum), Christophe Maire (Angel Investor), and Edward Shenderovich (Kite Ventures). 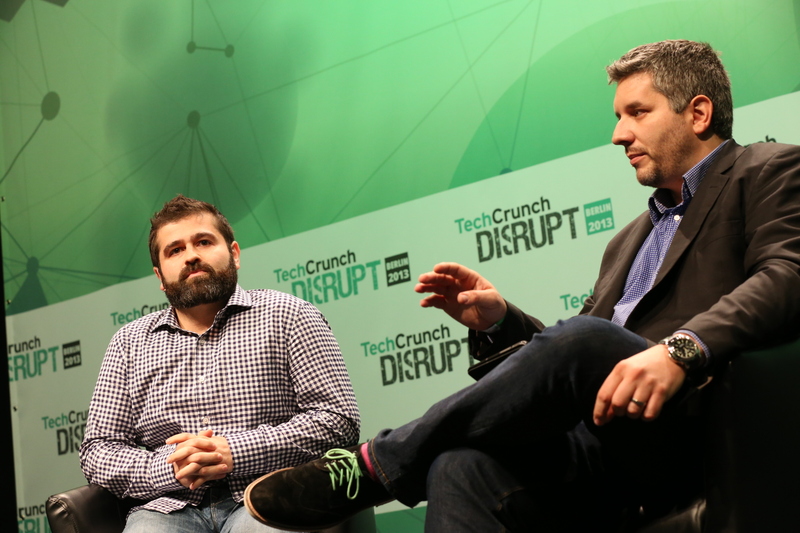 TechCrunch East Coast Editor John Biggs led a talk with Indeigogo CEO Slava Rubin on the startup’s open approach to crowdfunding, fighting fraud, and its explosive growth in Europe over the last year. 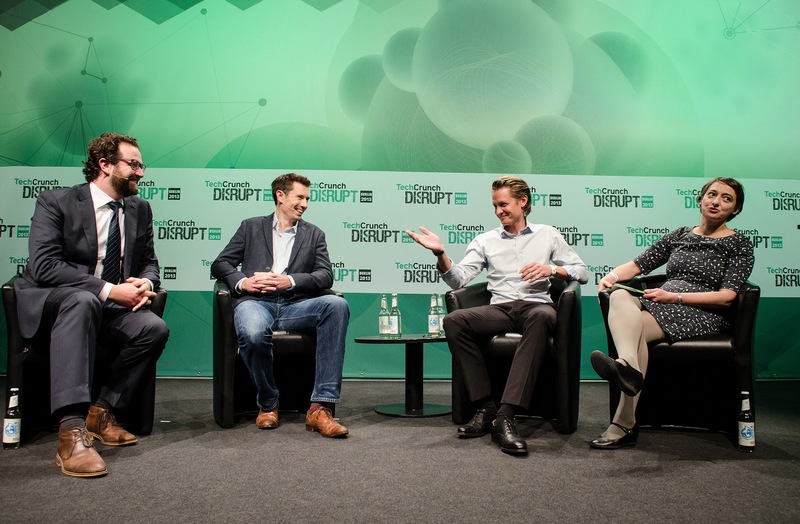 Matt Cohler of Benchmark Capital took the stage once again with panel moderator Leena Rao and Ijad Madisch of Research Gate to talk startups in Berlin and Benchmark’s stance on Europe. 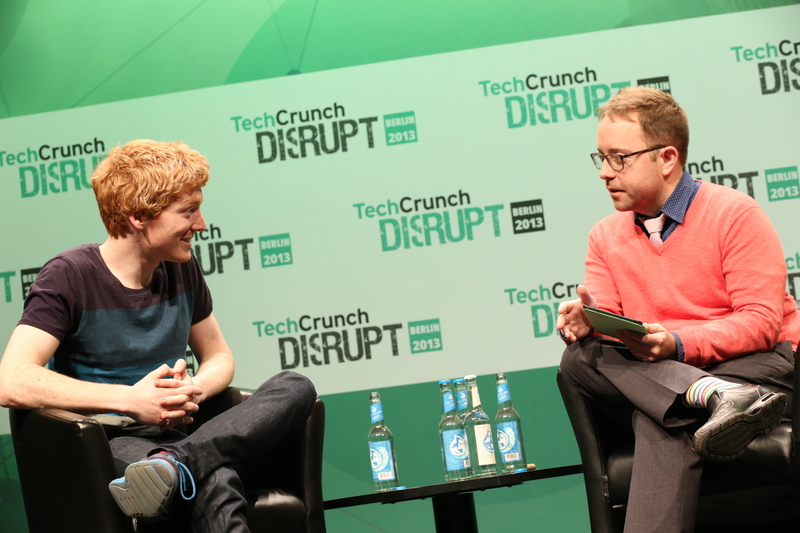 Stripe founder and CEO Patrick Collison joined Google Venture general partner MG Siegler to talk about mobile payments, but ended up concluding that no one clicks on ads. 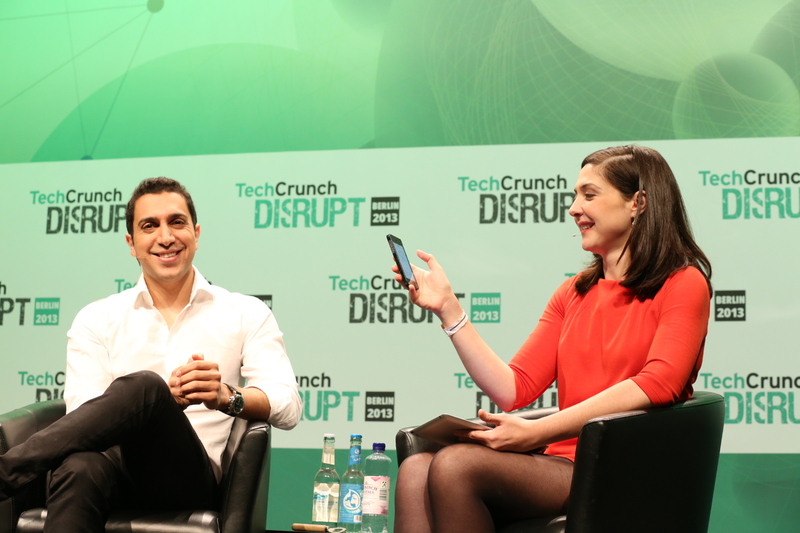 TechCrunch Co-Editor Alexia Tsotsis hosted a special Disrupt Europe edition of Founders Stories with Tinder founder Sean Rad and discussed the exciting world of dating apps and finding love (or hooking up) through a smartphone. 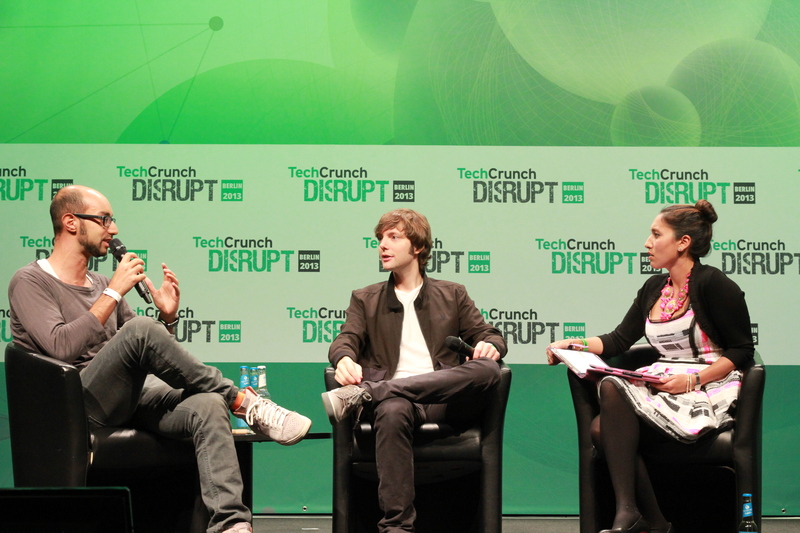 As he explained on the Disrupt stage, once upon a time Aaron Levie attended a party in TechCrunch Founder Michael Arrington’s backyard and found his first round of funding that would launch Box. The two discussed the early days of Box and his company’s stance on NSA spying. 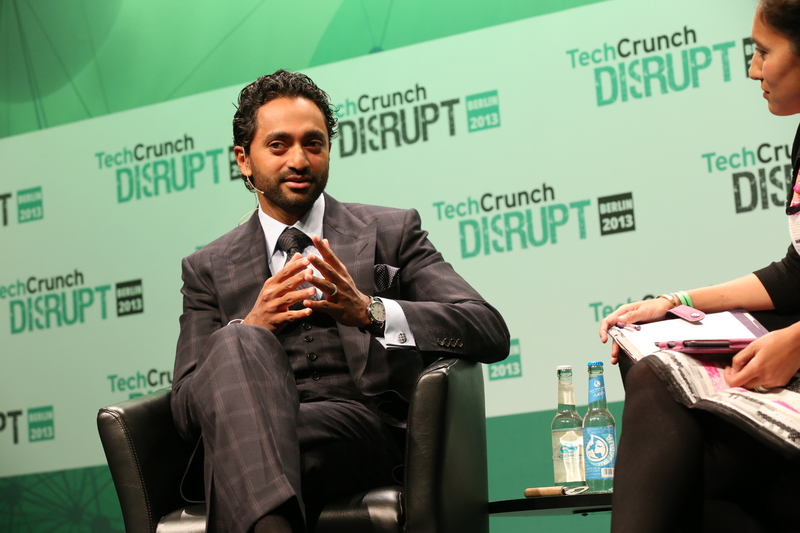 For the final interview of Disrupt Europe 2013, TechCrunch Senior Editor Leena Rao sat down with noted investor Chamath Palihapitiya who stated at a previous Disrupt that “we are at an absolute minimum in terms of things that are being started.” Well, Palihapitiya justified that statement and followed up explaining his bullish view on Bitcoins, reveling his massive stake in the digital currency, as well as describing his love of investing for the good of humanity. 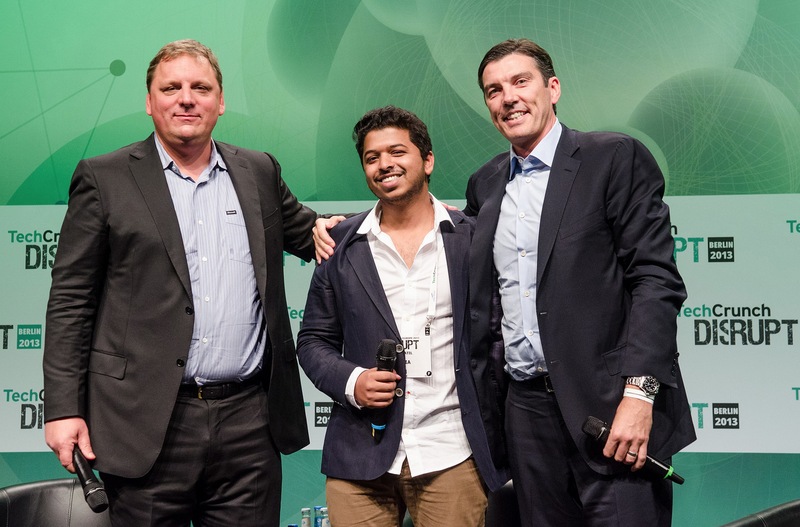 With the champagne poured into the Disrupt Cup and Lock8 crowned the winner of Startup Battlefield, the first of what we hope are many Disrupt Europe conferences has come to a close. Thank you for you hospitality, Berlin. We hope you enjoyed the event as much as we did.